We offer full automatic solutions for the entire chip handling process. 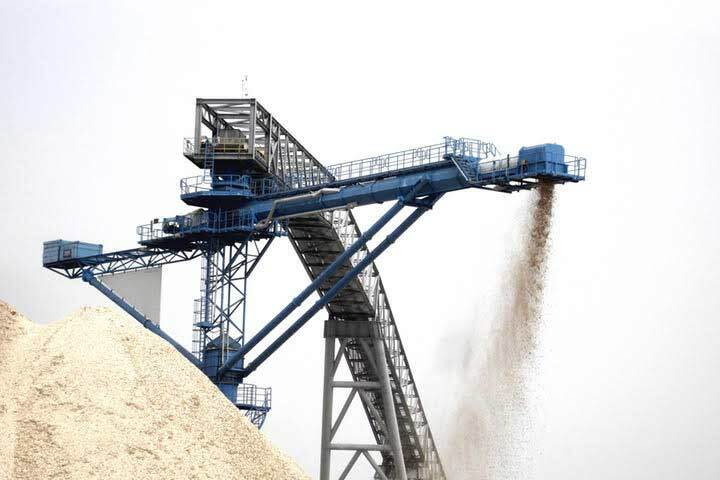 For over three decades our stacker/reclaimers are operated worldwide and offer decisive advantages which ensures an increase in performance and yield for the overall process. 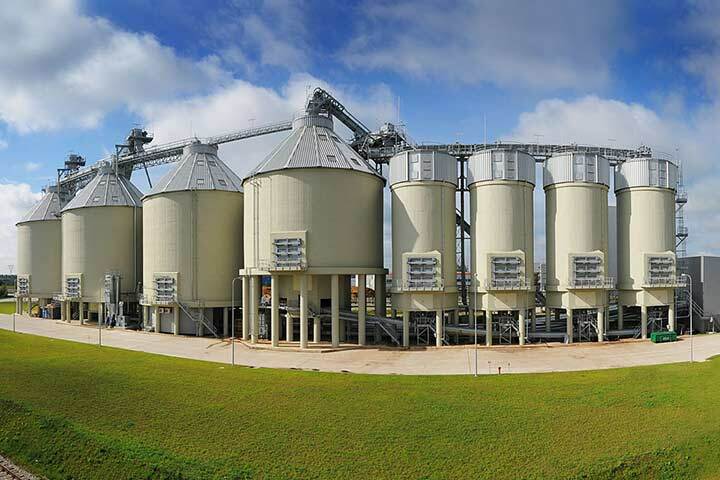 Offering fully automated process solutions, from receiving, destacking, dewiring up to the pulper, ensures a one-stop shop philosophy for our customers and partners. 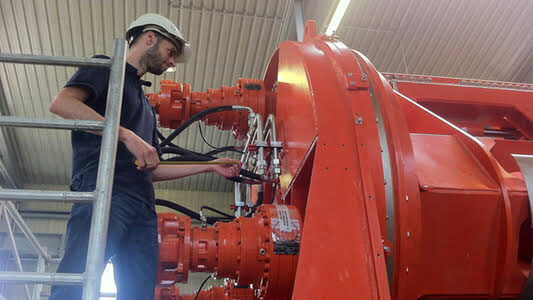 We ensure highest efficiency/feasibility together with a maximum safety standard. 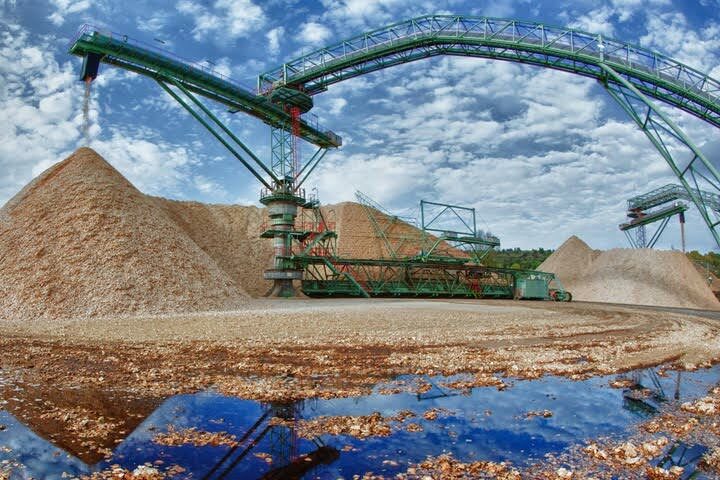 Launching our biomass and biofuel product lines in the early 2000’s has been a success from the very beginning. With the fast-growing number of references worldwide and expertise, FMW becomes one of the most reputable supplier for turn key solutions in biofuel handling systems. As sustainability becomes more and more important, industries demand for reasonble and effective recycling. We provide forward-looking solutions in terms of performance and responsibility. As a young industry for FMW solutions, we supply our dedicated processes and machineries to this industry within the last few years. The growing number of new clients and installations underlines once more our know how, perfor- mance and good reputation in the market which makes us a reliable partner for our customers. A broad range of industrial branches benefits from our expertise in our core segments. Among others, leading companies in the building materials industry and the mineral industry have been our loyal and satisfied partners over years. 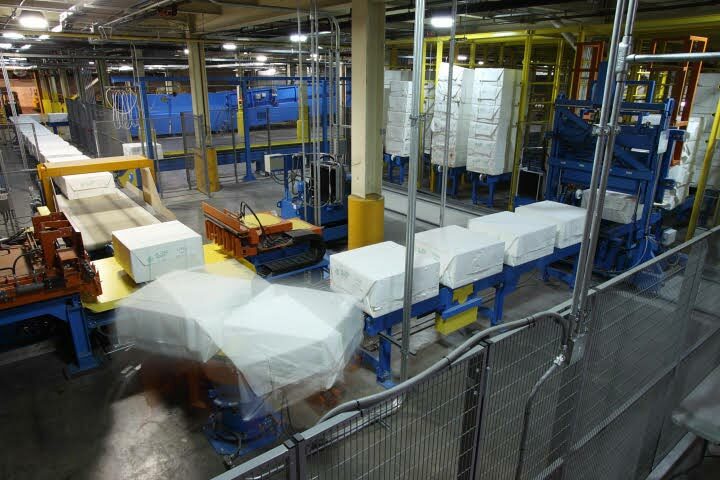 Offering fully automated process solutions, from receiving, destacking, dewiring up to the pulper, ensures a one-stop shop philosophy for our customers and partners. We ensure highest ef ciency/feasibility together with a maximum safety standard. 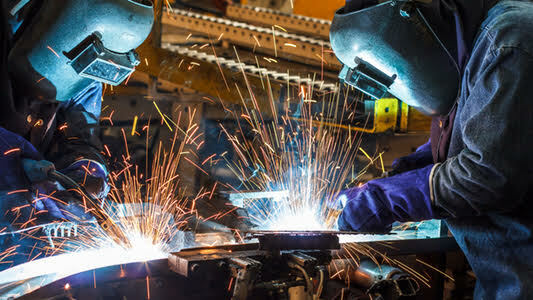 A broad range of industrial branches bene ts from our expertise in our core segments. Among others, leading companies in the building ma- terials industry and the mineral industry have been our loyal and satis ed partners over years. As a highly customer-oriented company with a keen interest in long-term partnerships, we accompany our customers from the very start of each project to ongoing follow-up services. Preventive maintenance performed by FMW field service and inspection experts offer the highest possible operational reliability. In acute critical situations our 24h hotline is at our maintenance contract partners' disposal. From the start we provide our costumers with critical spare and wear parts to be maintained in stock. 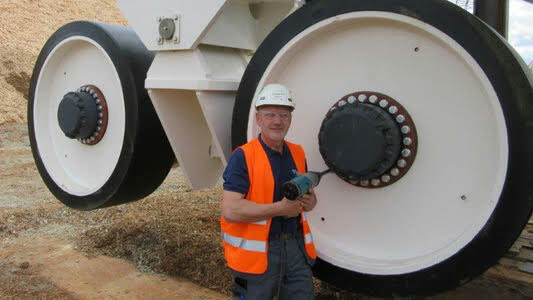 This ensures availability for maintenance work at all times. In addition, our own in-house manufacturing can produce custom-made spare parts at short notice. 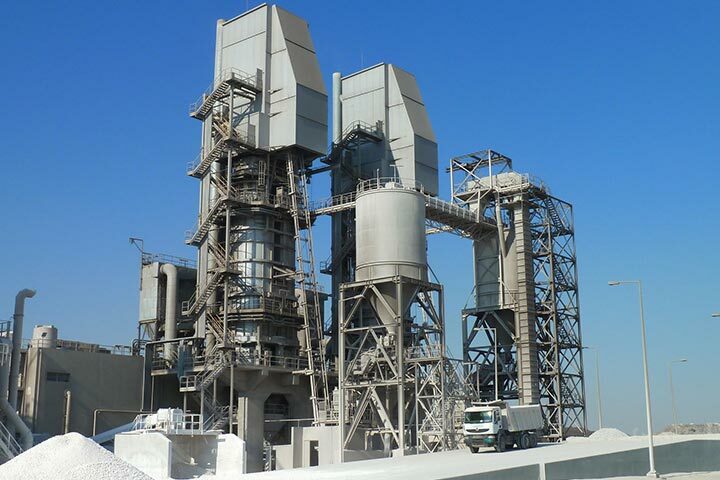 We upgrade the performance and efficiency of industrial plants. Based on the site inspection we develop individual optimization concepts by joining state-of-the-art technology with our costumers' specific requirements. No alternative to our solutions. Simply because we deliver the best solutions for our customers - the best solutions in terms of technological advancement, precise customization and first-class services. 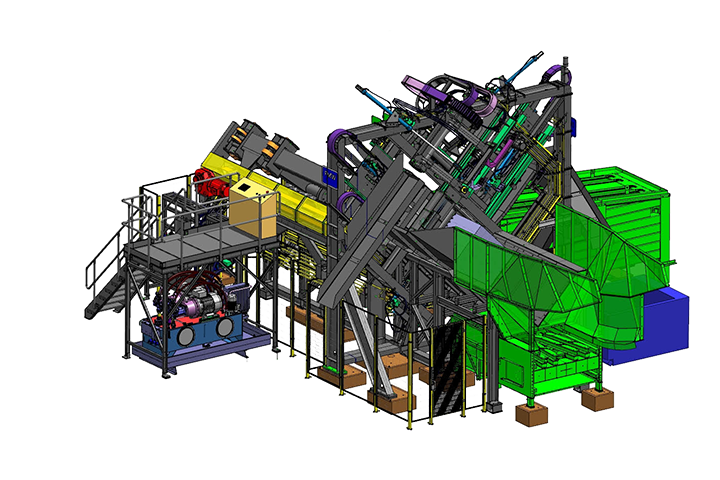 Our position as the global market leader for stacker/reclaimer systems in the pulp and paper industry shows the determination of our vision. It is the same determination that drives us to become market leader in all our fields of competence.